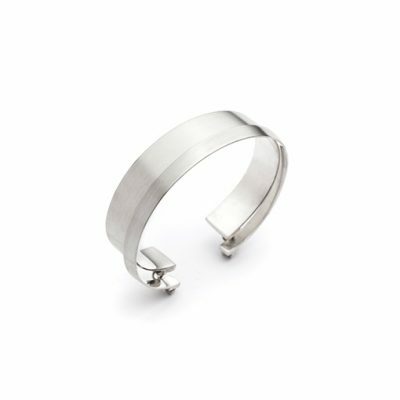 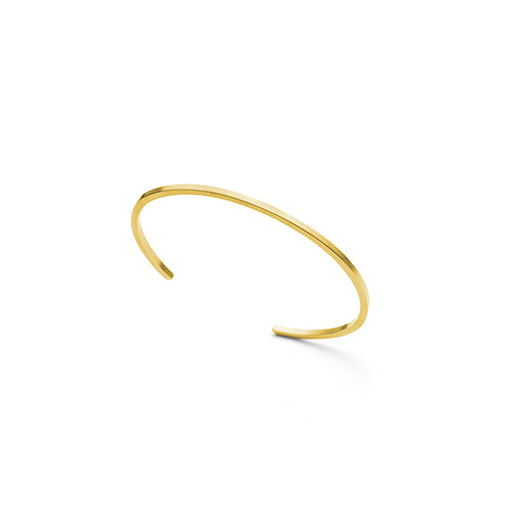 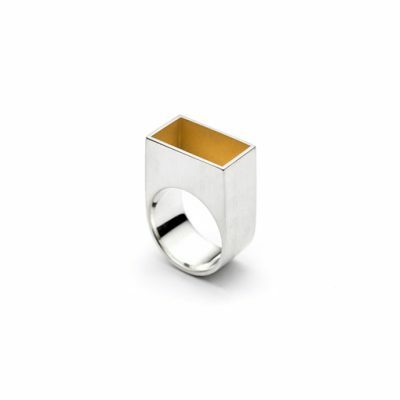 The Mies cuff bracelet is crafted of satin finish 14k yellow gold. 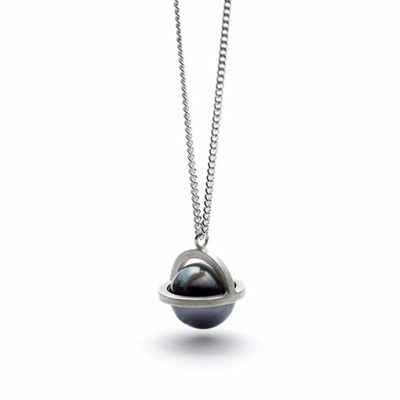 Width according to size. 2 mm wide square wire. 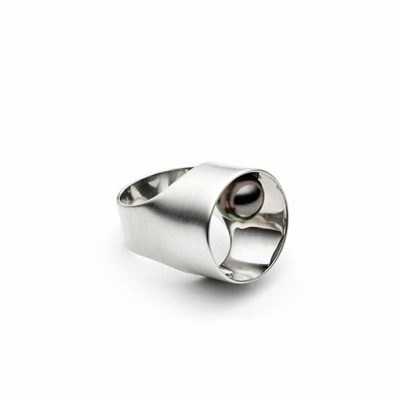 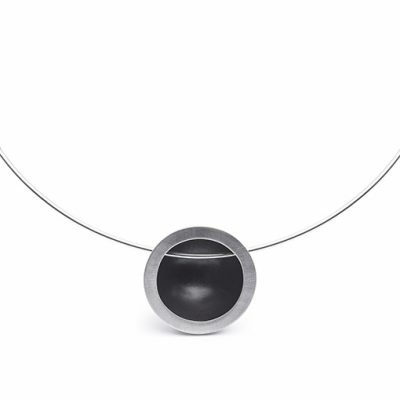 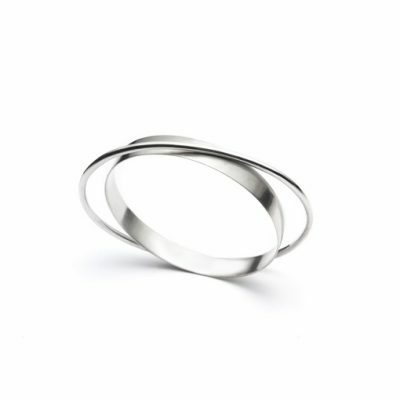 Also available in 14k white gold and sterling silver.